On Friday, November 14th, at 1:15 PM PST, Jody Wilfong, a Board Certified Music Therapist, will be presenting at Stanford University’s Center for Music Research and Acoustics in the Knoll building. 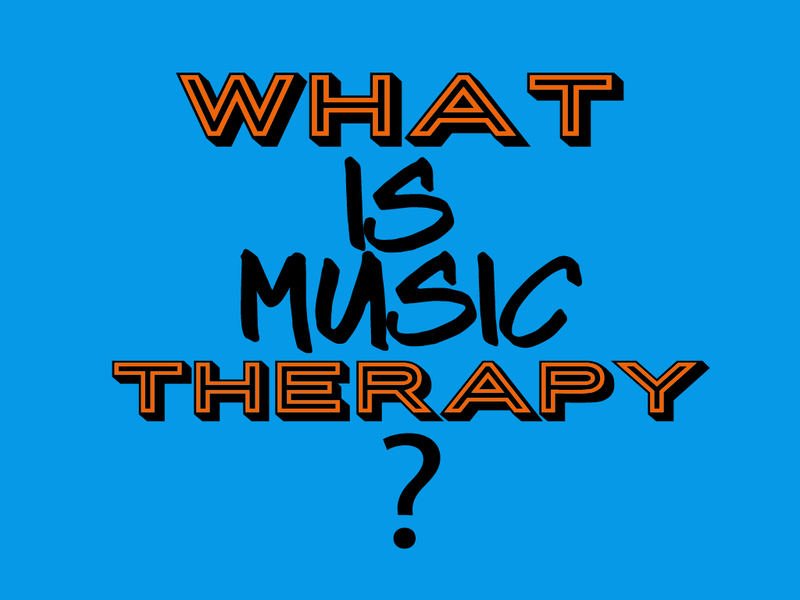 Jody, a seasoned Music Therapist with over 20 years of experience received her Master’s and Bachelor’s of Music in Music Therapy from Michigan State University will speak on utilizing Music Therapy with children and adults. “I’m more than happy to help raise awareness of Music Therapy, share our history, methods used, and current research to students and faculty.” shared Wilfong. Jody’s work with children on the Autism Spectrum and people with Traumatic Brain Injuries will be featured in an upcoming documentary titled Music Is My Therapy: MusicTherapyDocumentary.Com.